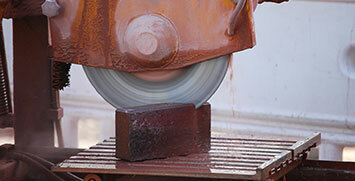 Call into our showroom or call us to discuss your entry set needs further with our friendly, trained professionals. The Frankston Door & Window Centre provides a free measure and quotation service for any installation work needed. I was referred to this business by a friend who runs mosaic workshops at her gallery. I am a Visual Arts teacher at a local Primary School and thanks to Julie’s expertise and practical advice, our Arts Club is well on the way to creating some beautiful artwork for our sculpture garden. The discount we received was an added bonus! We are so pleased with our new front entrance – it looks fantastic and the workmanship is excellent. From our first point of contact to arrange a quote through to the actual installation, Frankston Doors and Windows delivered professional efficient and friendly service and we would have no hesitation in recommending this company. I would like to thank all the staff at Frankston Door Centre from the Quoting stage to picking my Doors to the Installation, they were very Helpful and couldn’t do enough to make everything run smoothly and the results are just Breathtaking. 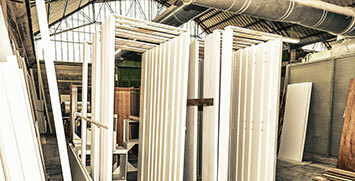 True professionals and wonderful Craftsmen and Women. Thank you so much for making an extra effort to replace a broken door as a priority. My son would not have been safe at all without your help. The job is excellent. Door looks great and fantastic turnaround when requested that I needed the door earlier than the original timeframe. Everyone I dealt with from start to finish the customer service was faultless, highly recommend using Frankston doors and windows. The Frankston Door and Window Centre are some of the leading suppliers and installers of interior and external doors in Pakenham, providing quality brands at affordable prices.One of our most popular products are our timber doors, ideal for both indoor and outdoor use. 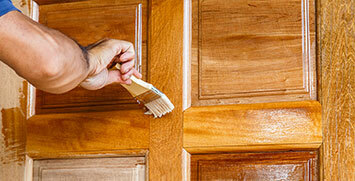 From acting as a sturdy front door to classic bedroom doors, timber doors are well-suited to almost any purpose. 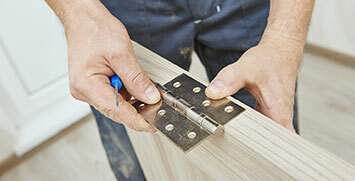 When it comes to quality timber doors in Pakenham, turn to no other than the Frankston Door and Window Centre. If timber doors aren’t quite right for you, consider our range of aluminium doors in Pakenham instead, which locals love for their affordability and reliability. Malleable yet strong, aluminium doors can be customised to your needs while also working to effectively protect your home. 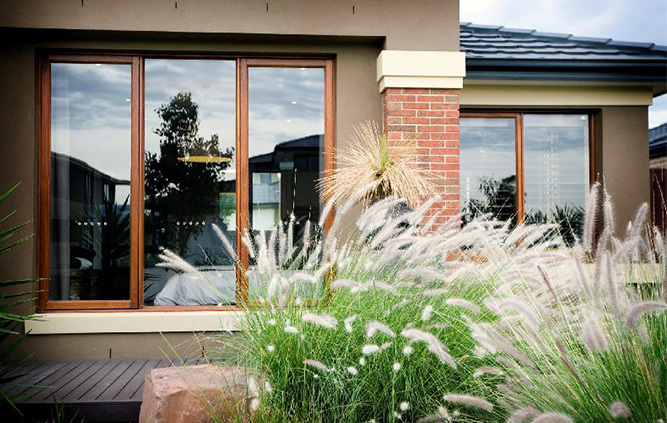 For cost-effective home improvement, contact the Frankston Door and Window Centre for our aluminium doors in Pakenham or drop into our conveniently-located showroom. 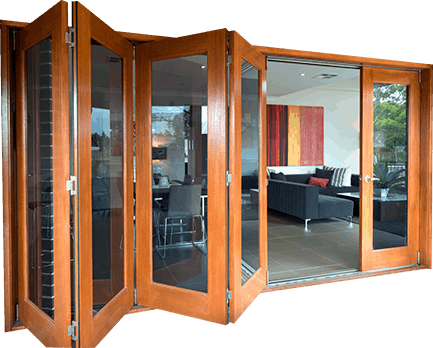 If you have been looking for a product that works both as an external and interior door, Pakenham locals will find bifold doors to the perfect solution. Bifold doors can be used as backyard doors or within the home to create a sense of flow, while still allowing for privacy when needed. To find out whether our bifold doors in Pakenham are right for you, just give our team a call! 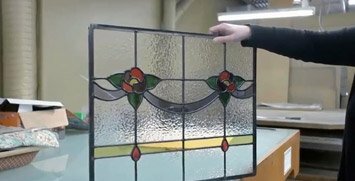 The Frankston Door and Window Centre also supply and install timber windows to Pakenham homes needing a refresh. Timber windows are known for their timeless style and durability, meaning you are truly making a long-term investment in your home by opting for our timber windows. 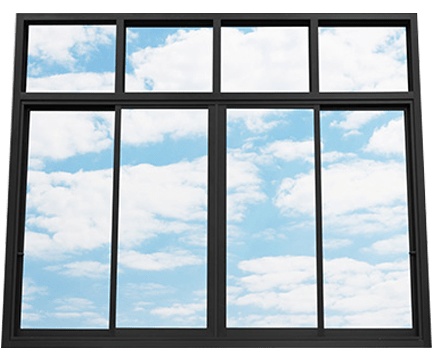 In addition to timber windows, Pakenham locals can also count on us for aluminium windows, bifold windows and double glazing.